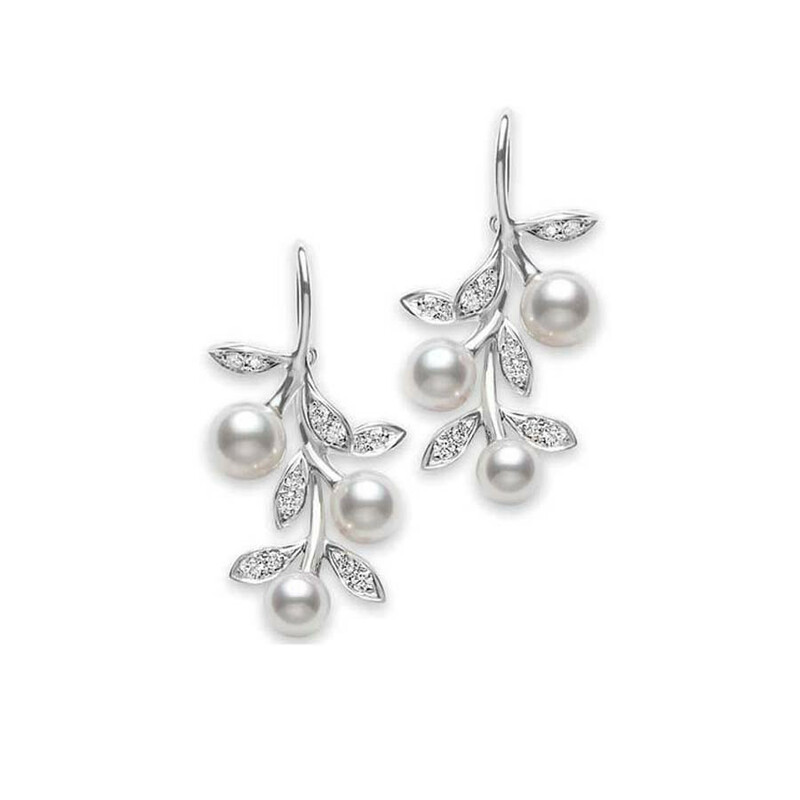 These Mikimoto pearl earrings are like olive trees ready for harvest. 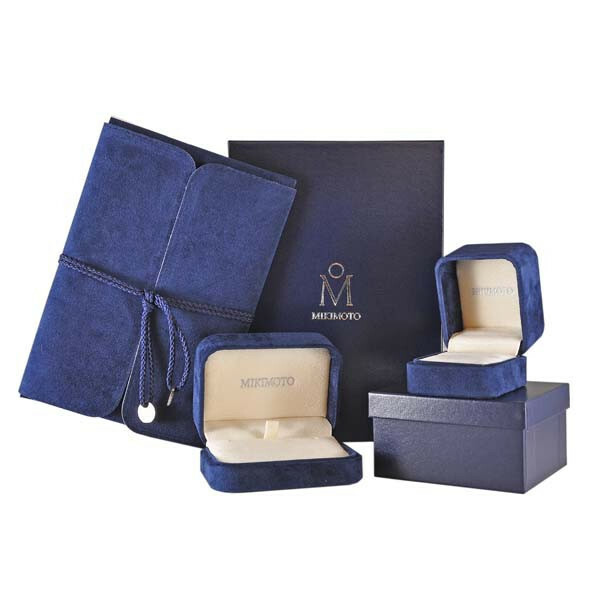 Sparkling 18kt white gold is fashioned to resemble a cluster of leaves and branches. Beautiful Akoya pearls from 5 - 6mm rest at the ends of the branches, while the leaves are lined with twinkling white diamonds. If you need to extend an olive branch, these lovely Mikimoto earrings will certainly do the trick!